After 16 years, Ragnarok Online (RO) is back and it has returned on the mobile platform！ On October 31st, Ragnarok M: Eternal Love SEA version launched with all the adventurers. 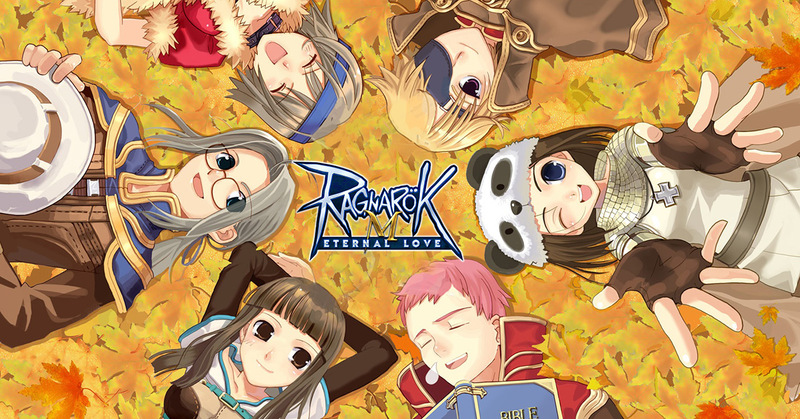 The adventure of love and friendship has started; it’s back to Prontera to guard eternal love! Lovely Ariel , the old South Gate, music box, and the remarkable pink Poring. So many memories! 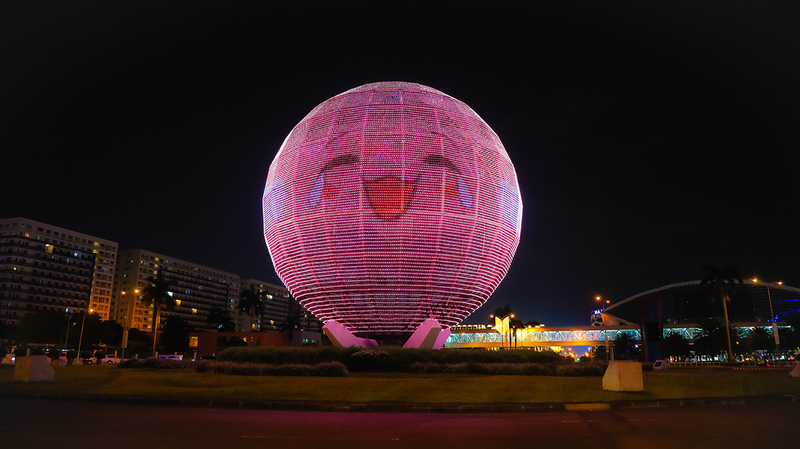 The biggest Poring landing in Manila! 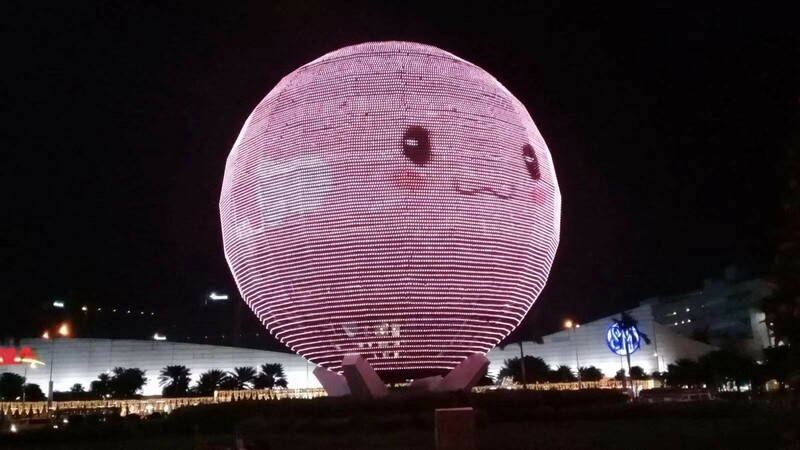 That’s right, this massive Poring is going to be in Manila from November 1st to November 30th, 2018 at the SM Mall of Asia to meet with players and celebrate the return of Ragnarok! 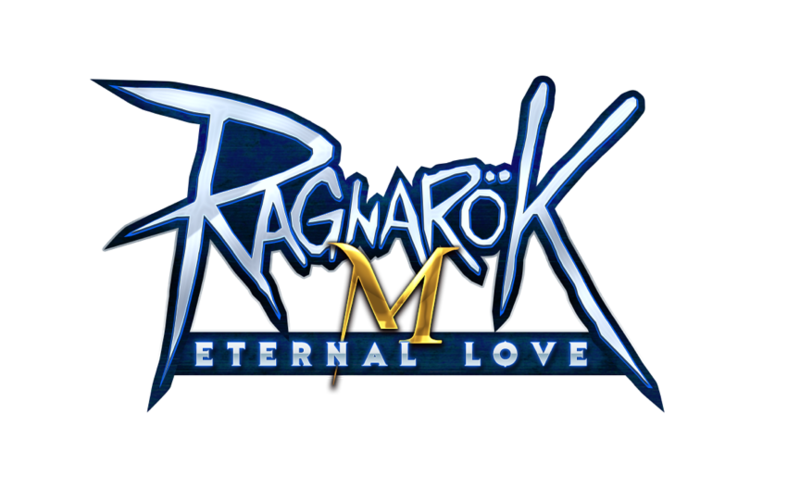 After 16 years, this classic is back on South East Asia with Ragnarok M: Eternal Love! 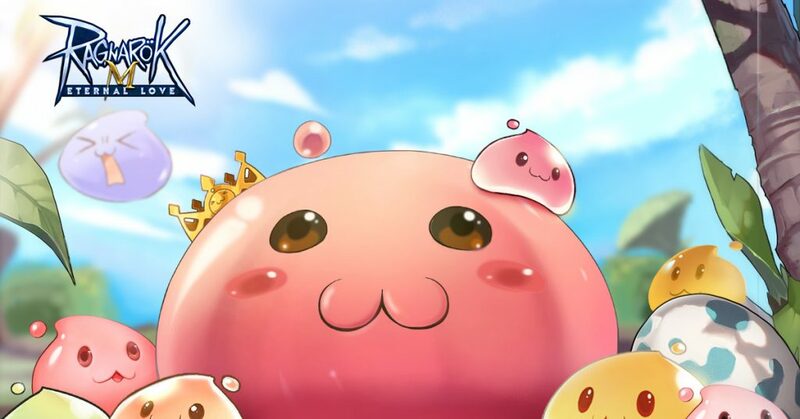 If think you have already beaten enough Poring, think again! 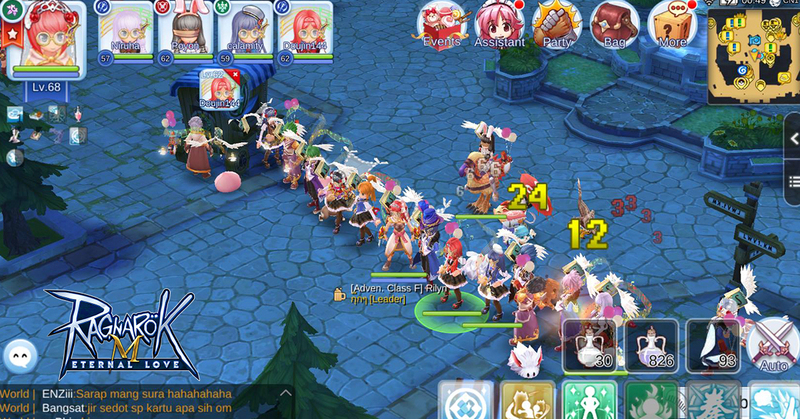 True to its MMORPG origin, Ragnarok M (ROM): Eternal love will not just have Porings, but also other different colorful criters along the way such as Drops, Main, Deviling, etc. And of course all the other cute lovely monsters will be on your journey, as well. Let’s get on the road, look for the priceless memory along the way. Do you remember your Job back in the day? In ROM, there are 10 Major Jobs including Knight, Priest, Assassins, Wizards, Hunters, etc. Recreate your old character or build new ones! The passion, the glory, they’re all waiting for you at Prontera South Gate! March into Prontera, Gefen, Payon, and all the other major cities together with Blacksmith Hollgrehen, Kafra staffs, and all the NPCs. Every adventurer is not fighting alone on this world. Party up and seek different classes to form your group! ROM has many different jobs with each job having a specific specialization. 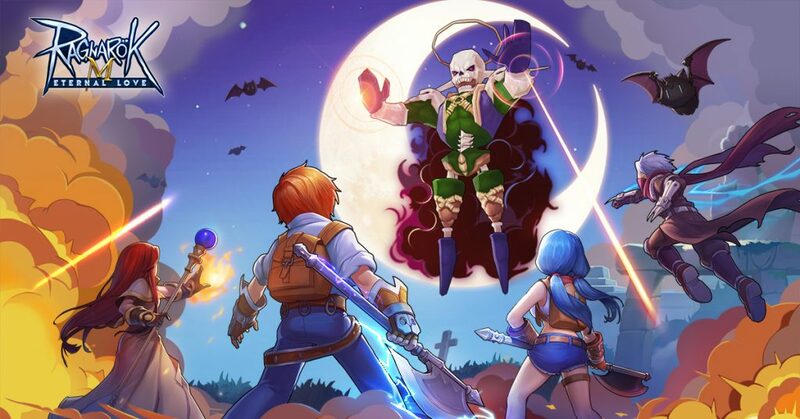 Feel safer with a a knight and priest in your party, or farm faster with a hunter or assassin! The combination is endless and this is what makes RO a lovely friendly and challenging game. Form your party and start your adventure! This is a huge world where every adventurer has the freedom to do whatever they want. Progressing with friends, complete mission with party, battle with guild members, will you write your legend on the land of Rune Midgard? 《Ragnarok M: Eternal Love SEA Ver.》is Gravity, Co officially authorized MMORPG mobile game. 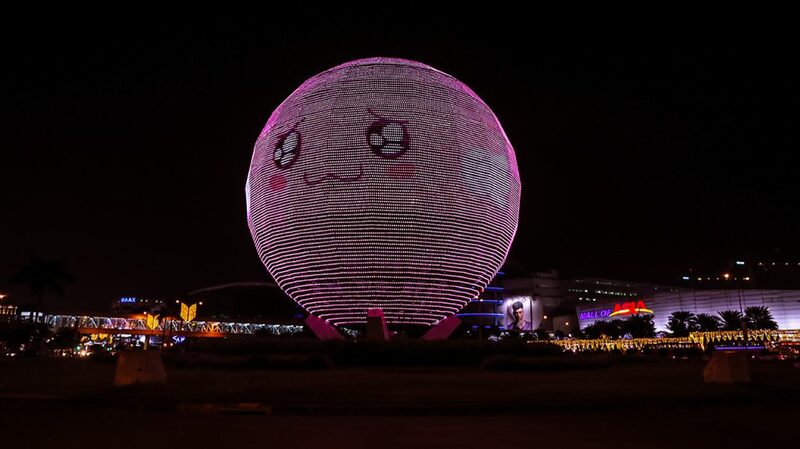 It was re-master version from MMORPG 《RO》 in 2002，and specifically made for global players. 《Ragnarok M: Eternal Love SEA Ver.》 background story was based on Norse mythology，massive multi-player combat is the key feature of this game. All the signature cartoon art style and jobs, cards, gears kept in this game as well. Previous articleWorld of Warcraft Fans Definitely Know How to Throw a Pre-Blizzcon Party! Next articleThe newest Smash Bros. Ultimate character is… Piranha Plant?! Spider-Man Game for PS4 Standard / Collector’s Edition Details Revealed!